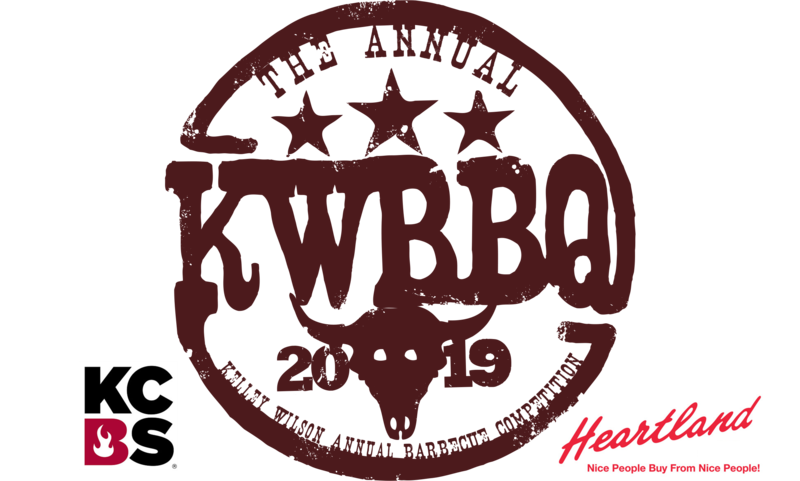 $10 Raffle Tickets available to win one of the following awesome prizes from our partners American Barbecue Systems, FireBoard Thermometers and Mike’s Wine & Spirits. Tickets will be available at Entry Gates through out the weekend. Proceeds aid the Kelley Wilson Memorial Scholarship Fund.